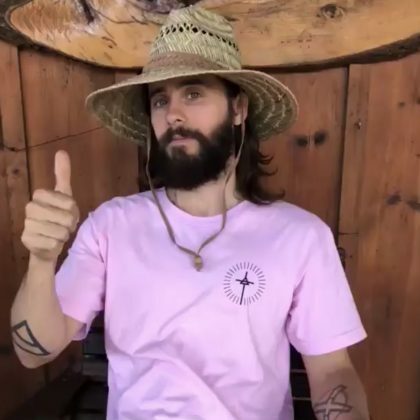 Jared Leto gave a thumbs up while checked into Jasper, AK, USA’s Horseshoe Canyon Ranch in July 2018. 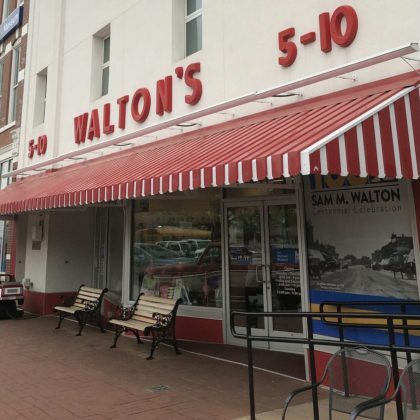 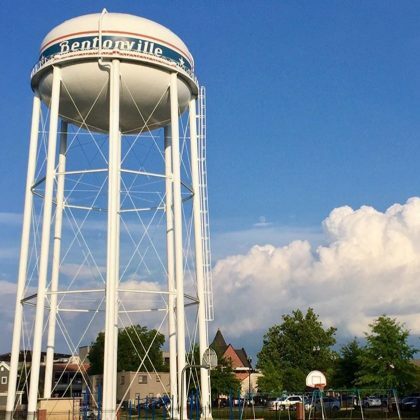 David Arquette traveled to Bentonville, AR, USA’s Walton’s 5 & 10 — the first self-service variety store in Arkansas and current Walmart museum — when he was in town in May 2018. 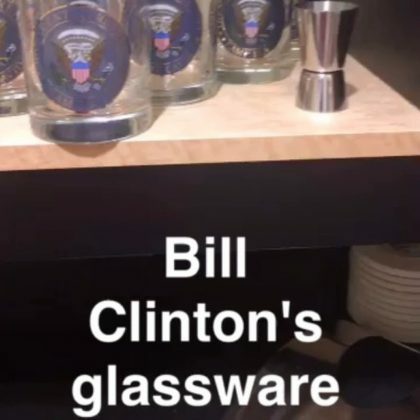 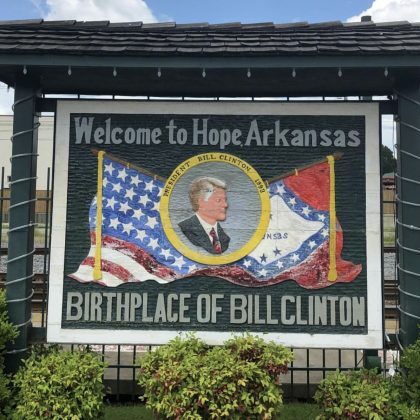 David Arquette came to Hope, AR, USA — the birthplace of former President Bill Clinton — in May 2018. 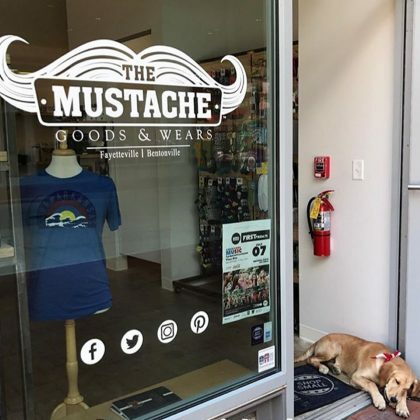 Sheryl Crow described The Mustache Goods & Wears as “Cute,” complete with a “sleepy [dog] and everything we didn’t know we needed . 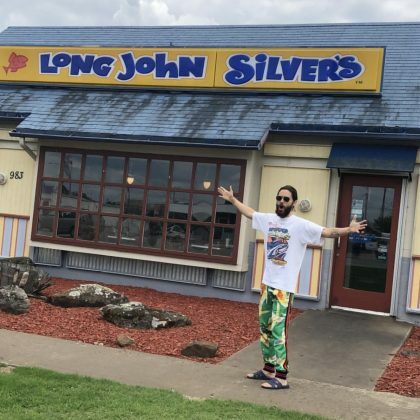 . . including gifts for the band” when she shopped here in July 2017. 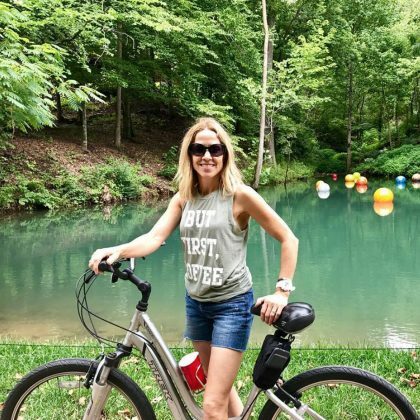 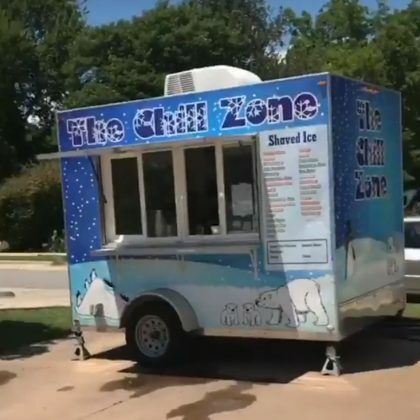 Sheryl Crow rewarded herself with some “shaved ice” from The Chill Zone Bentonville after an “Uphill bike ride” in July 2017. 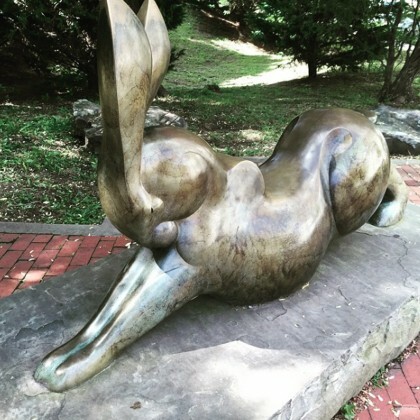 Ashley Greene﻿ posed with a green penguin statue at the 21c Museum Hotel Bentonville in October 2016 and said she “had a blast” on her trip here. 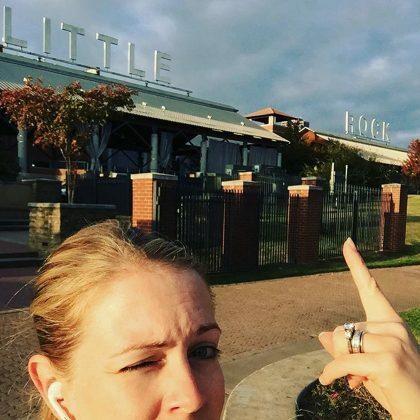 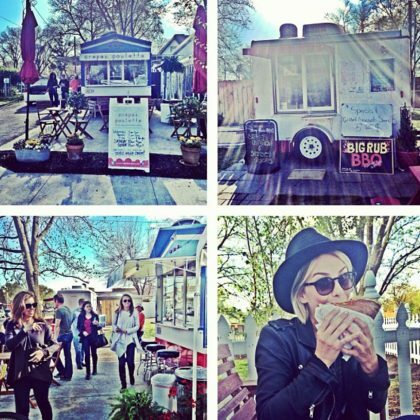 Julianne Hough called the Crepes Paulette food truck the “Cutest little find outside our hotel in Bentonville AR” in April 2013.